Available in a variety of sizes and shapes, our Red Granite Stones are used for different construction applications. 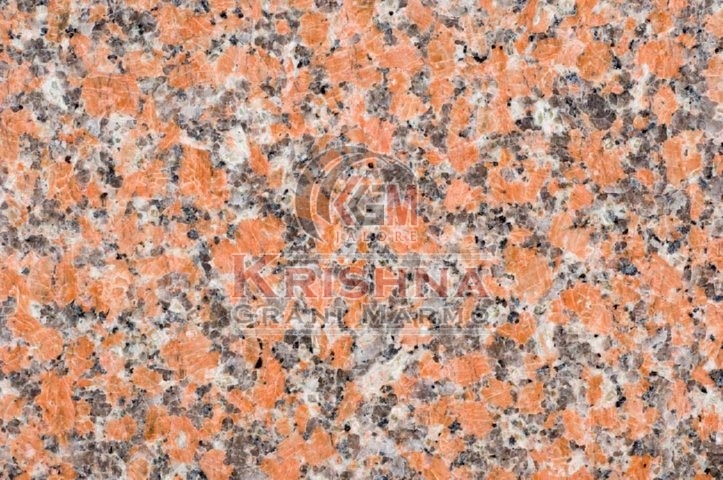 We are a nonpareil Manufacturer and Supplier of Red Granite Stones from Rajasthan. 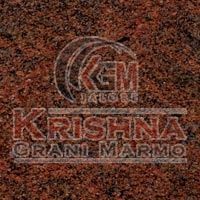 The Red Granite Stones we make available are processed using advanced technology as per set industrial norms. 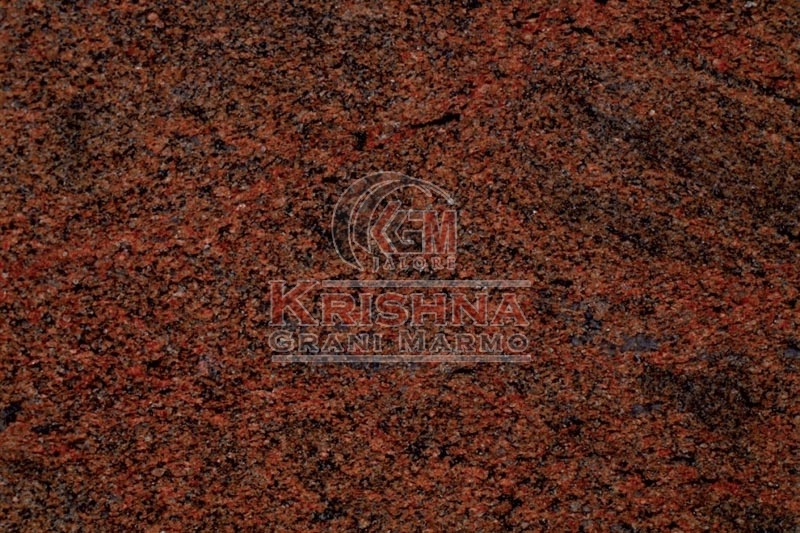 Red Granite Stones offered by us have high weather resistance. 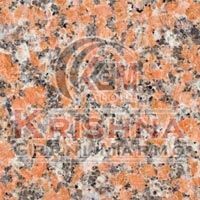 The entire range of the Granite Stones is reasonably priced by us.